Kashyap stunned world number three Chinese Chen Long en route to his semifinal finish at the Indonesia Open Super Series Premier in Jakarta last week. 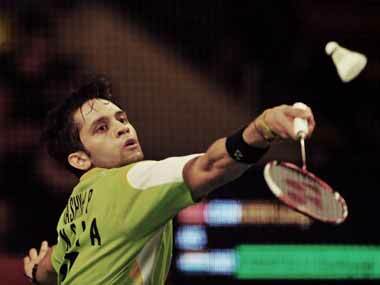 World number 26 Kashyap, who had stunned top seed Chen Long to reach the quarterfinals yesterday, saw off 16th ranked Vittinghus 21-15 21-14 in a 39-minute match. 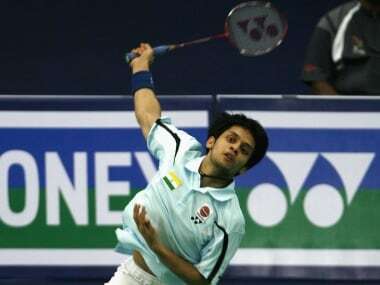 P Kashyap created a flutter when he stunned the top seed Chinese, Chen Long in straight-games to make the last eight stage of the Indonesia Super Series in Jakarta.